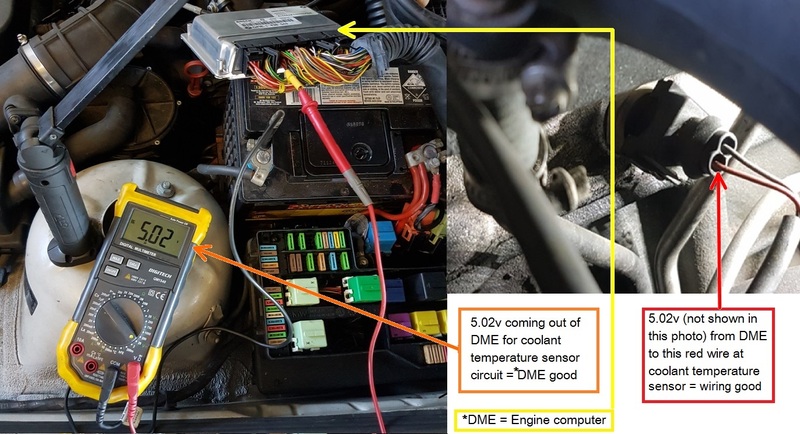 Mobile Diagnostic ServicesHave a problem with your car? Mechanical & Electrical RepairsHave an issue with your vehicle? 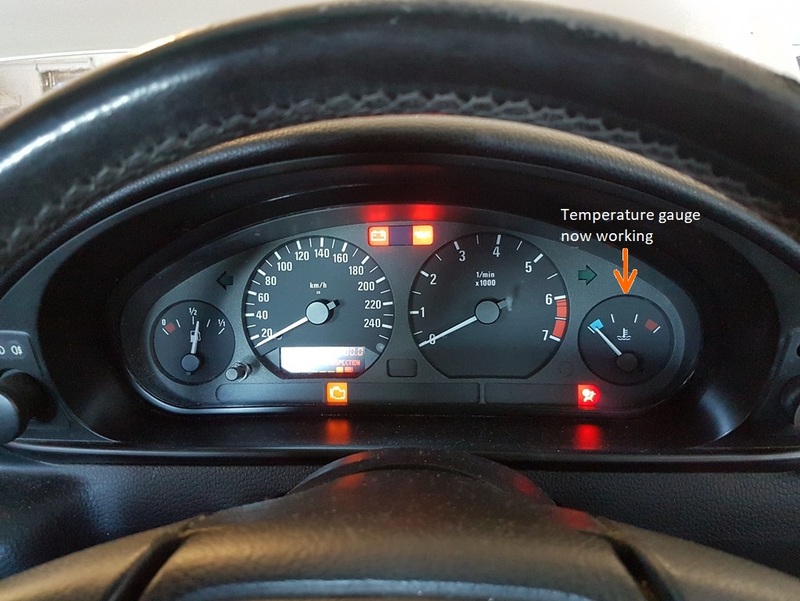 Specialize in fixing issues that cause dash lights to illuminate/driveability problems whilst driving. The following are some examples of lights that illuminate. 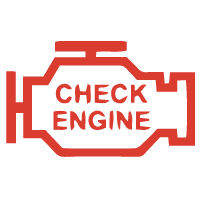 The check engine sign is widely known and is most easily recognizable of all symbols. 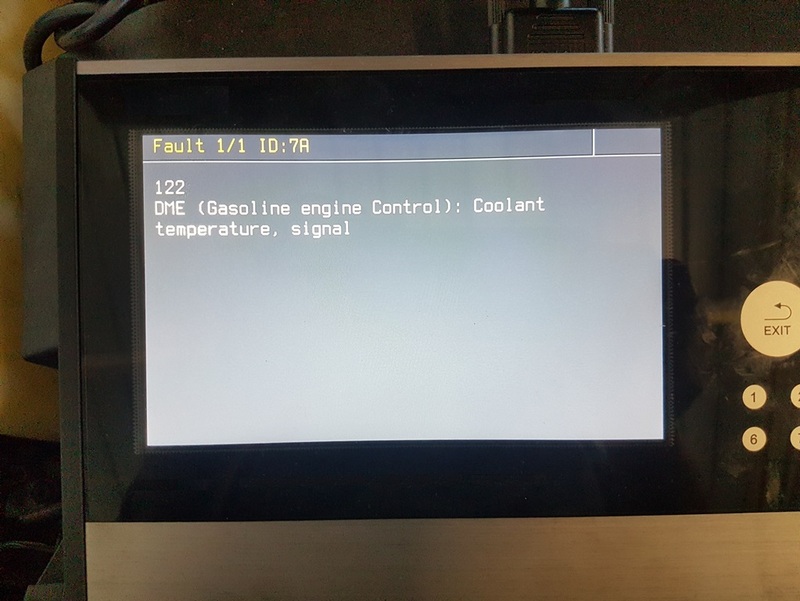 It's the ECU (Engine Control Unit) that is installed in your vehicle activating this light. There are hundreds of possible reasons as to why it will do so and needs to be addressed soon. 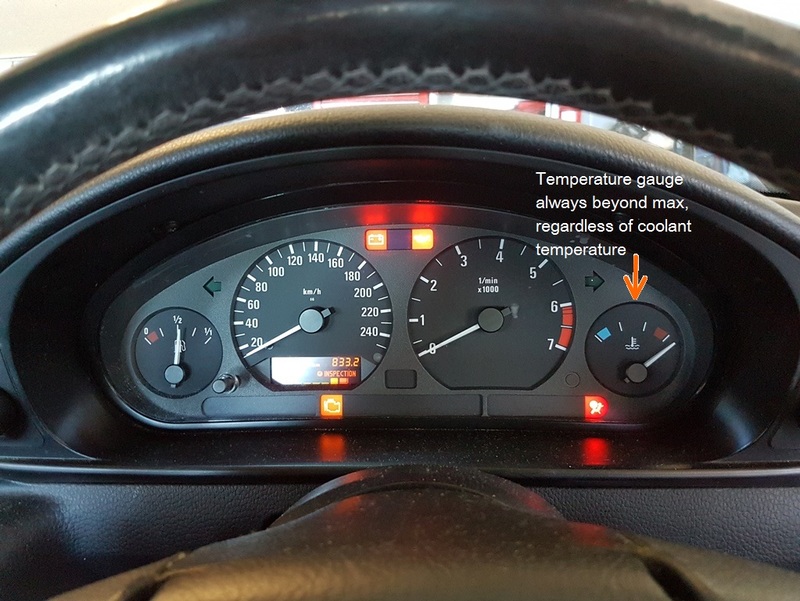 If the light flashes, this suggests that your engine is misfiring and we suggest you don't keep driving to avoid any potential engine/ catalytic converter in the exhaust damage. Also known as SRS (Supplemental Restraint System). The SRS has detected a fault and there are multiple possible reasons the light is staying on. 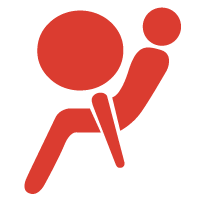 Every make and model of vehicle is different, it's difficult to say if your car's airbags will go off in the event of a crash with the air bag light on. We suggest to have it checked asap, It's better to be safer. 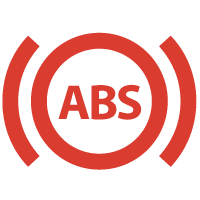 The ABS light (Anti-Lock Braking System) illuminates when it detects an abnormality in its system. Some of the problems can relate to the ABS module/pump assembly, sensors and/or wiring. NB: In some cases, multiple lights can be illuminated due to some issues or multiple illuminated lights can be caused by a single issue. In some other cases, lights may not illuminate even when a fault is present. Why you can rely on us. We stand by our recommendations. Once we diagnose and report on your vehicles issue, if you have this issue repaired and the problem still persists. We will revisit and diagnose for free. If we have completed the repair, all labour and travel will be provided free of charge until the issue is repaired. within 25km of Castle Hill. Most local and Japanese brands. Call or email us, with as much detail as possible. Describe your issue to us, observations including sounds, vibrations, knocking, or performance issues during certain stages of driving are all helpful in diagnosing the issue. 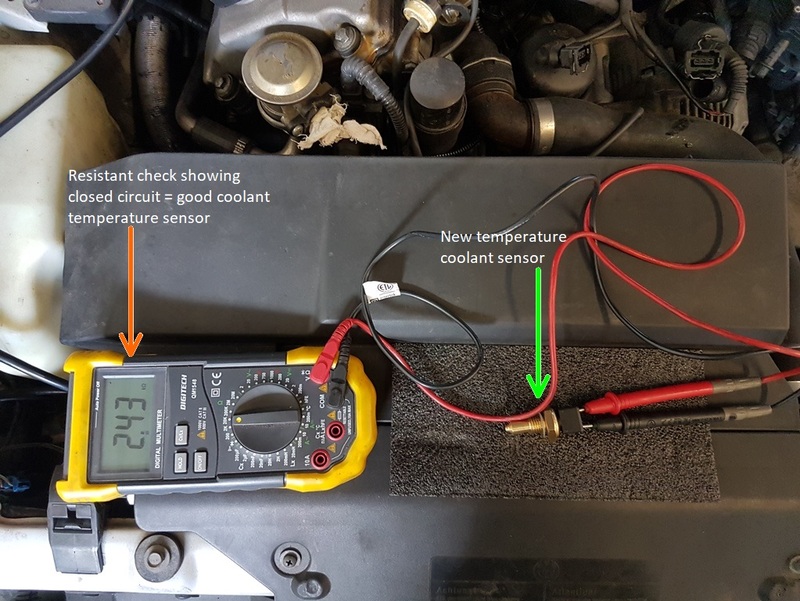 Using the allotted hour, while taking into account your initial observations to narrow the scope of investigation, we will diagnose any potential issues your car might be experiencing. If the problem cannot be found, we look further. If we require additional time due to the issue being more elusive or complicated than 1 hour allows, we will advise how much estimate time will be required to complete the diagnosis. Once diagnosis is complete, you are now able to have the vehicle repaired. Now that we know what's wrong, something can be done. We can repair your vehicle, sometimes on the spot, or you can have your preferred mechanic complete the repair with our recommendation in hand. 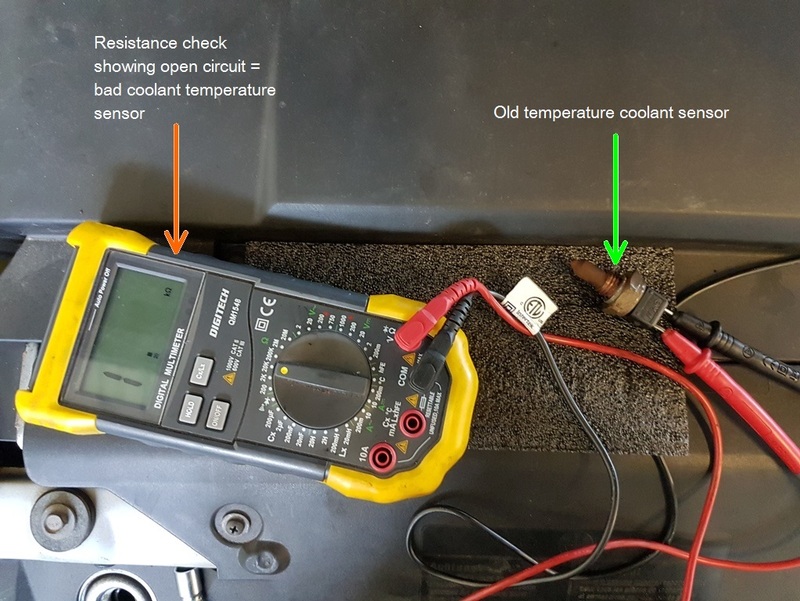 Experts in mobile auto diagnostics including auto electrics. If you're left scratching your head, you should give us a call. We know we can help.